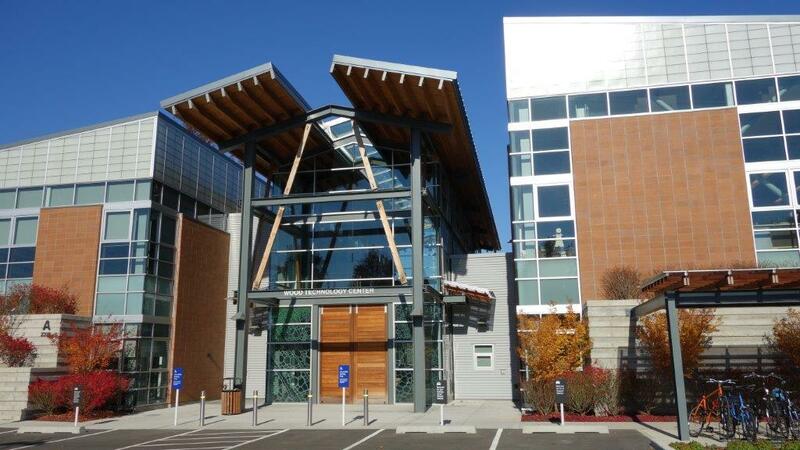 EHSI provided professional hazardous materials services as a subconsultant to the architectural firm in charge of the replacement of 7 obsolete buildings with the new Wood Technology Center, a single 57,300 square foot academic and industrial learning. EHSI conducted a limited hazardous materials survey of all buildings on the campus that would be impacted by the planned construction and preformed a Phase I ESA. The intent of the hazardous materials survey was to specifically identify and quantify asbestos‐containing materials (ACM), lead‐based paints (LBP) and metallic lead, polychlorinated biphenyl (PCB)‐containing fluorescent lighting fixture ballasts, and mercury (Hg)‐containing fluorescent tubes that are expected to be impacted by the planned demolition and portable removal work. 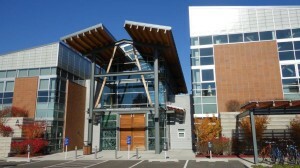 EHSI prepared a Phase I ESA for the Wood Technology Center site for the architect. The subject property was an US EPA RCRA Conditionally Exempt Small Quantity Waste Generator. EHSI conducted a site reconnaissance and database search in preparing the Phase I ESA.